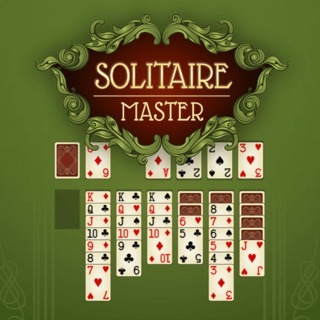 Solitaire, FreeCell, and Spiderette, the three most popular card games - all in one game! The objective is to clear the field by sorting the cards by suit and rank. Can you achieve a high score?